A little slice of Spain has descended upon SW11 as last night saw the opening of the London Paella School in Battersea. 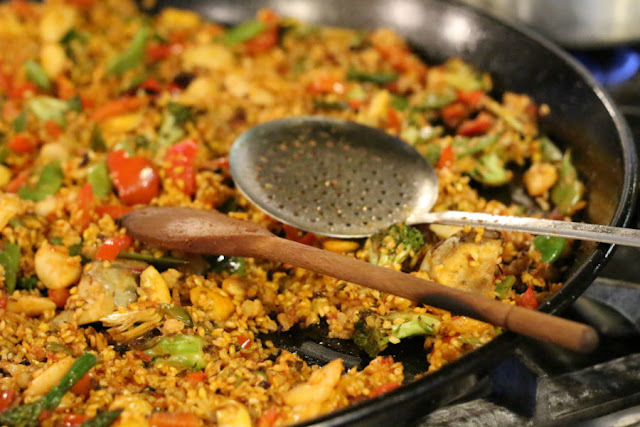 The London Paella School is the brainchild of a bunch of top end chefs from Valencia and Colombia, who have joined forces and decided to open a cooking school focusing only on one dish; paella. 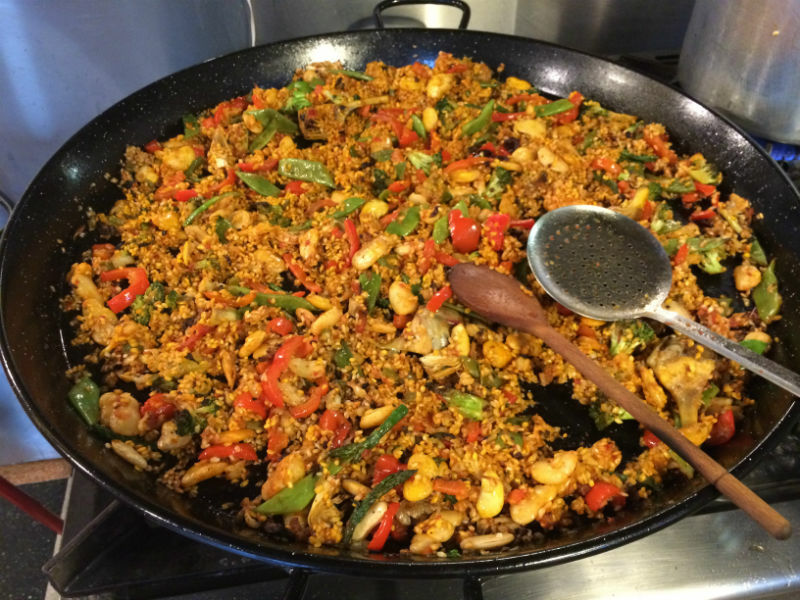 Not only does the London Paella School want to let London get a little taste of Spain's most famous dish, they also want to highlight the country's culinary culture and social traditions. 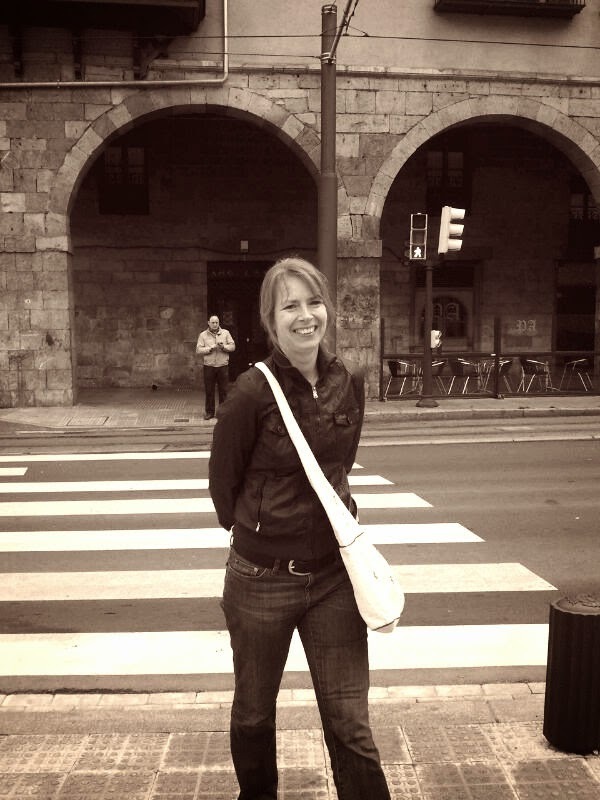 They will do this through their paella cooking classes which will be held every week as well as through a monthly Sunday lunch club and corporate team building sessions. 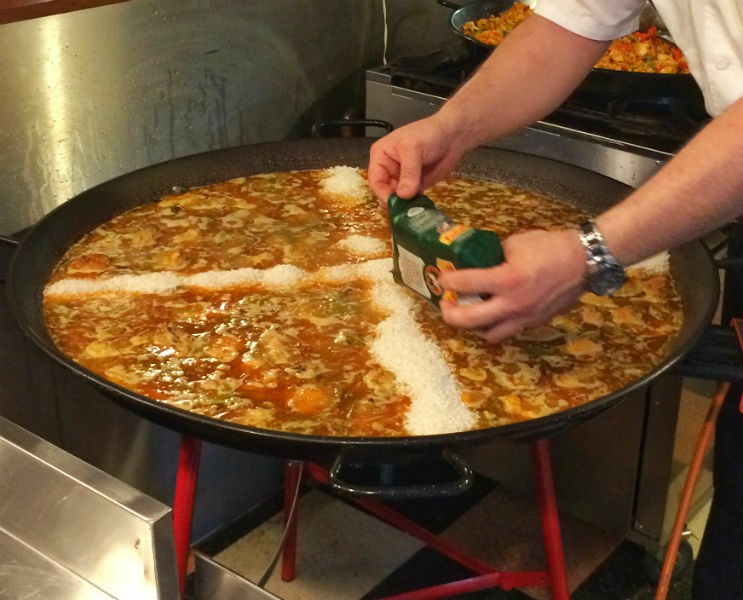 It's all about unity at The London Paella School which is what traditionally paella’s all about; cooking together while chatting over a hot bubbling paella pan. In Spanish if you like. I went to the opening of the school last night and got a little taster of what future paella students might expect. We were treated to empanadas, croquetas and Spanish tortillas while the paella was being prepared in massive pans. 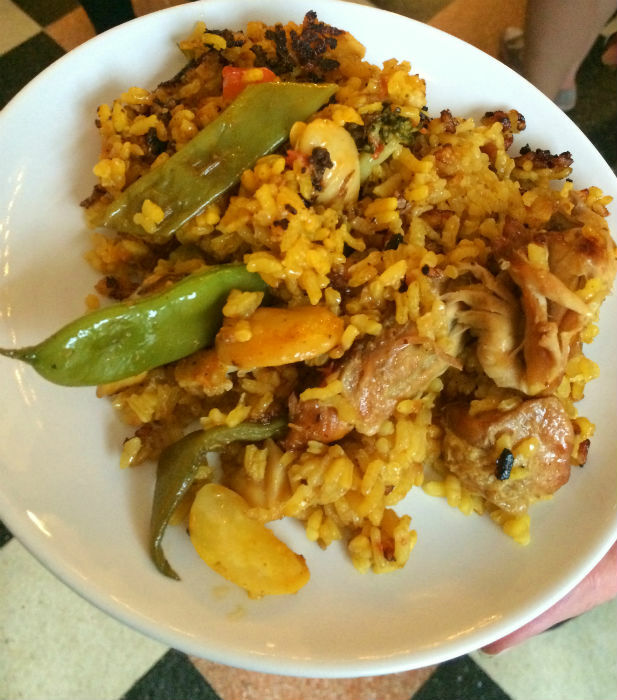 There was a choice of traditional paella cooked the Valencia way, which had chicken and rabbit as well as a veggie option with asparagus, peppers and artichokes. It was hard to decide which one was better as they were both so good, I wanted to lick my plate. 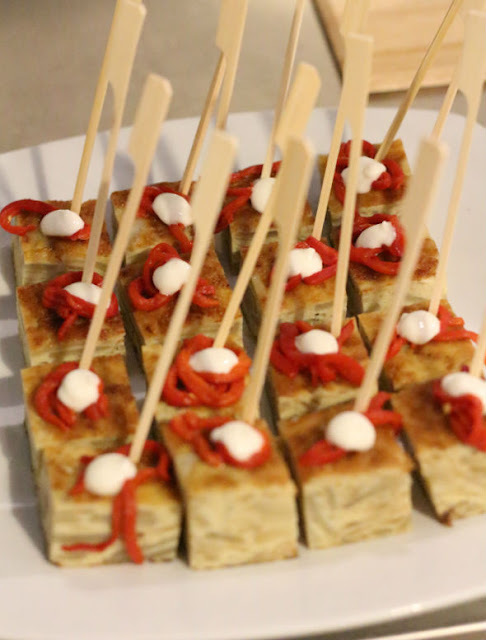 All events and classes will be held at the London Cooking Project, which is a private social enterprise in Battersea, equipped with a large kitchen and dining area. If you want to learn all about cooking paella, have a look at the London Paella School Website. Oh and p.s. : it's not pronounced payella. It's pa-eh-ya! This is such a great idea. I would love to learn how to cook paella properly! I think there is quite an art to it, from what I could see. But oh so yummy. Looks amazing! Need to make some paella pronto! haha yes. It was as amazing as it looks. Very delicious.